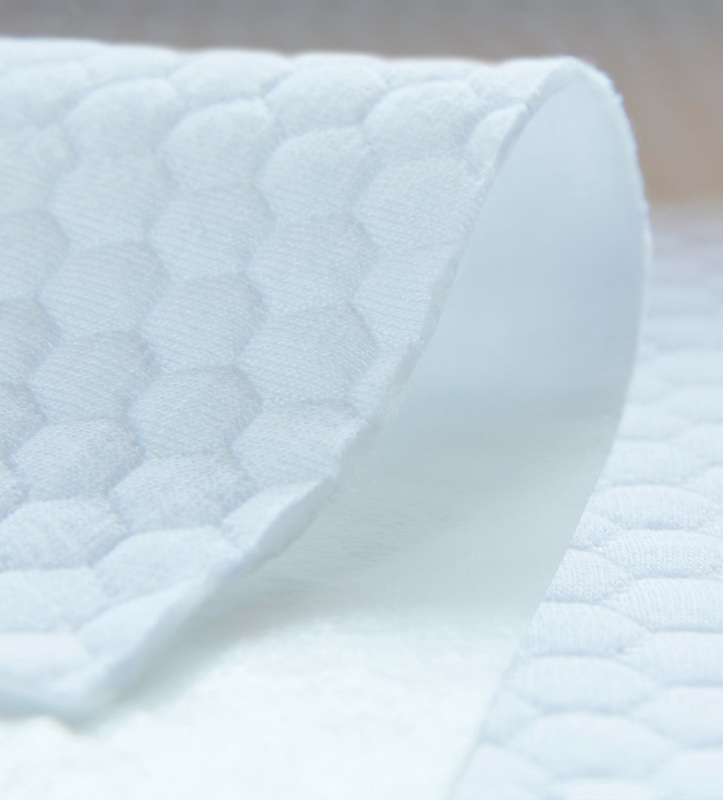 Quilted soft fabric designed with a comfy luxurious sleeping surface. 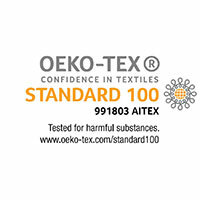 Ultra soft, spongy and flexible surface. After many wash cycles, it preserve all their sponginess and flexibility. Allows a optimal air circulation and provides thermal insulation.